The first wine museum in Hessen. Historical wine-making can be experienced from the vineyard to vitification. 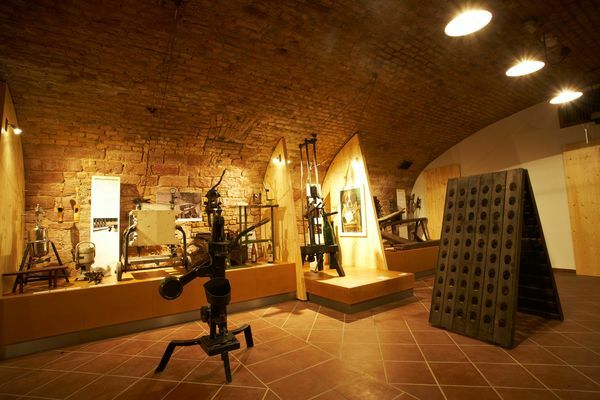 The Hochheim Wine Museum is the first of its kind in Hessen. It vividly provides information about the work of a winegrower from vineyard cultivation to wine-bottling. If on your own, on a guided tour, or an event in a museum atmosphere: Experience historic wine-making in an extraordinary way.